Roofing Systems can be confusing. That is why Storage Building Central has made all our roof panels easy to understand and read. No roof is made the same and it is the difference between a roof that leaks and a roof that last generations. Our Storage Building Experts are pro’s when it comes to ensuring your building always has the right roof installed. 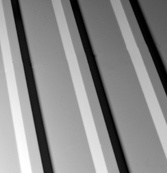 Panel-Loc Plus™ is a low rib (3/4”) panel which provides durable performance with an added striation on top of the rib that gives it even more strength. Panel-Loc Plus™ gives agricultural and light commercial projects, as well as residential roofs, the protection of steel with an attractive appearance. It is available in 26 and 29 gauge steel, as well as aluminum. R-Loc™ is a 26 gauge commercial panel that is an excellent choice for projects that require commercial grade performance. R-Loc™ is designed to maximize the potential of your structures, specifically the steel frame. 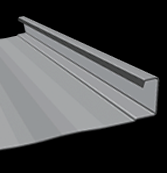 With its added purlin bearing rib, you can count on easier installation and a more pleasing appearance. 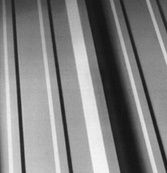 BarnMaster® corrugated panels are an economical option for any agricultural application. 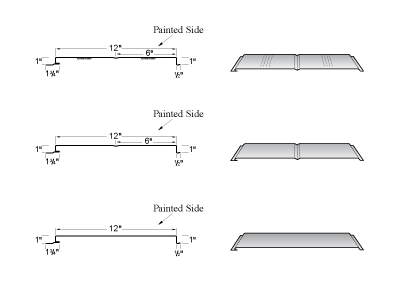 Central States® Manufacturing, Inc. offers 1 1/4 and 2 1/2 profiles depending on your needs. 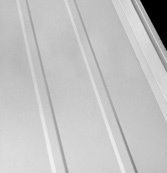 Longer lead times may apply on some orders as this panel is manufactured in our Arkansas facility. 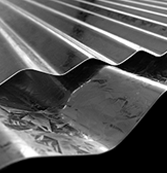 Protect your investment with BarnMaster® corrugated panels. 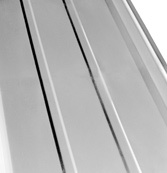 Panel length: Stock lengths of 6′, 8′, 10′, 12′, 14′, 16′, 18;’ and 20′. Gauge: Both profiles are available in 29 gauge or economy gauge. The Central Span™ panel has a traditional flat pan, vertical rib appearance, often preferred by traditional architects for superior appearance and performance. Central-Span™ roofs meet the requirements for a wide range of roof slopes, shapes, loads, weather and related conditions. It has many of the features required for architecturally shaped roofs. Minor striations in the flat. 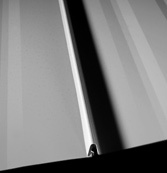 Clip has a full 3″ of thermal movement. 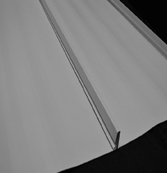 Precision-Loc® is our 24 gauge commercial/industrial wall and soffit panel. 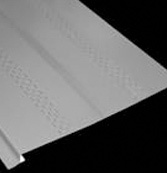 Precision-Loc® is available with one rib (perforated or solid), and solid flat (no ribs). 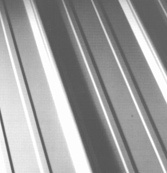 Central Seam Plus® is a trapezoidal standing seam system designed for commercial and architectural projects. Central Seam Plus®’ mechanically seamed system begins and ends in the high, reducing the risk of leakage at the rake. Seam sealed with factory-applied hot melt mastic. Central-Loc® is a snap-together trapezoidal roofing system that is an excellent choice for commercial applications. Central-Loc® is manufactured from Galvalume® which offers two to four times the corrosion resistance of galvanized steel. Central Snap® is a vertical 1 3/4″ snap-lock standing seam panel system that is sturdy and fire resistant, making it ideal for architectural and commercial applications. Installation is a snap, and its Galvalume® substrate offers two to four times the corrosion resistance of galvanized steel. 24 gauge flat sheets are also available. Available with a 1 3/16″ notch on either end of each panel for the ease of turning under; reducing installation labor and costs.